Do you repeal all of Obamacare? 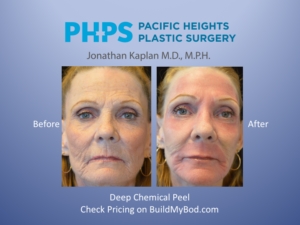 A decrease in breast augmentation? Not good for Victoria’s Secret! 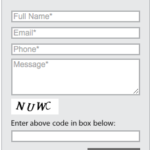 Website contact forms are so 2009!